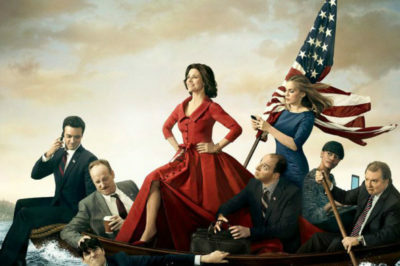 Veep season 7 premiere date revealed at HBO; what’s next? Wait no more — HBO has officially announced the premiere date for Veep season 7, otherwise known as the final one. You may have to wait until the new year in order to see Veep season 7, but you should know that work on the final scene is actually already done. Let’s just start off this story with this — we’re thrilled that we’re getting a Veep season 7 above all else. 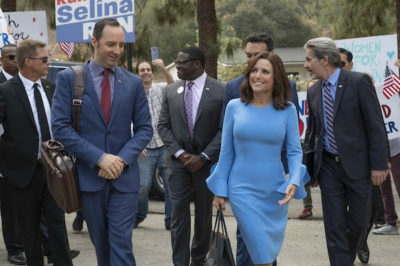 Veep season 7 table read underway; check out first photo! 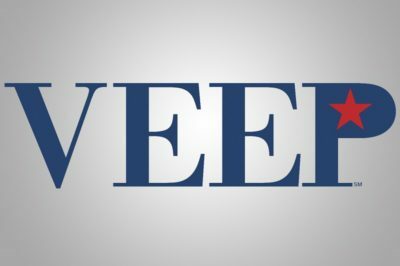 It has been a long time coming for many people out there, but Veep season 7 is getting closer to finally being a reality. The Veep season 7 premiere date is not going to be until 2019, as star Julia Louis-Dreyfus recovers from breast cancer treatment. 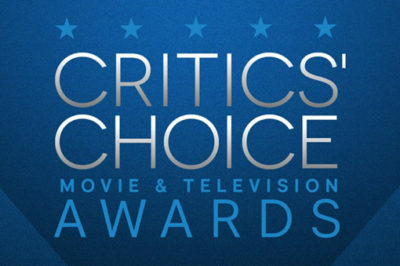 Take a look at some of the biggest Critics’ Choice Awards 2018 snubs, including Will & Grace, Sam Heughan, Kit Harington, and more. 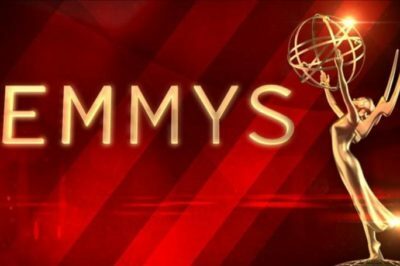 Veep season 7 filming is still set to continue, but it is on hiatus for the time being to accommodate Julia Louis-Dreyfus.